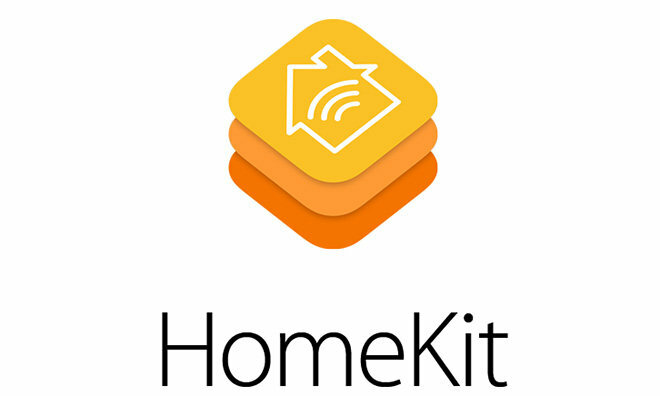 Fabless chip designer MediaTek has joined Broadcom, Marvell and Texas Instruments in releasing support for HomeKit, Apple's "Internet of Things" specification for secure, Siri-driven wireless control of appliances, switches and other devices around the home from users' iOS devices or Apple Watch. 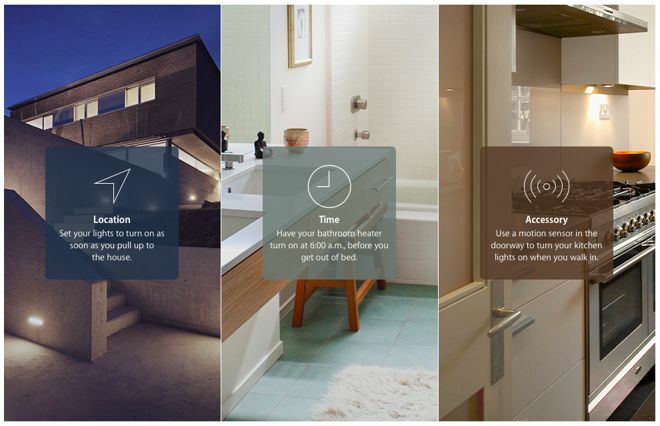 The company announced Software Development Kits for HomeKit developers using two of its SoC components. The first is MediaTek's high performance Linux-powered MT7688, aimed at intelligent appliances such as webcams and wireless speakers, while the second is the firm's low power MT7687 running FreeRTOS and aimed at embedded applications ranging from power switches and thermostats to garage door openers. "Customers have been looking for innovative, simple and secure technologies that power their home and our new SDKs with HomeKit support delivers that to them," stated SR Tsai, the general manager of MediaTek's Wireless Connectivity and Networking Business Unit. Developers can use the chips and SDKs to add HomeKit connectivity to their products, enabling iPhone, iPad, iPod touch and Apple Watch users to configure and securely control the devices using a custom app or directly via Siri commands. Last winter, chipmakers Broadcom and Texas Instruments began shipping Bluetooth and Wi-Fi chipsets supporting HomeKit just months after Apple announced the new initiative as part of iOS 8. In March, Marvell became the first Apple HomeKit partner to deliver a HomeKit compliant SDK, and in May, Broadcom shipped its own SDK for its proprietary Wireless Internet Connectivity for Embedded Devices (WICED) platform with full support for HomeKit, shortly before being acquired by Avago. This summer, Apple further enhanced its HomeKit framework to add conditional triggers, enabling devices to respond to events ranging from the user's geolocation to set times and sensor inputs, or any combinations of those triggers. On its HomeKit developer page, Apple notes, "HomeKit is a framework for communicating with and controlling connected home automation accessories that support Apple's HomeKit Accessory Protocol. HomeKit apps enable users to discover compatible accessories and configure them. "Users can also create actions to control accessories (such as a thermostat or light), group them together, and trigger them by using Siri. HomeKit objects are stored in a database residing on the user's iOS device, which is synchronized over iCloud to other iOS devices. HomeKit supports remote access to accessories, multiple user devices, and multiple users. HomeKit also handles security and privacy for you."